Umganu Lodge is an idyllic retreat for those wanting to get away from the hustle and bustle of city life. This beautiful Lodge is open to the Kruger National Park and provides uninterrupted vistas of the magnificent Sabie River which is known for attracting an abundance of wildlife. 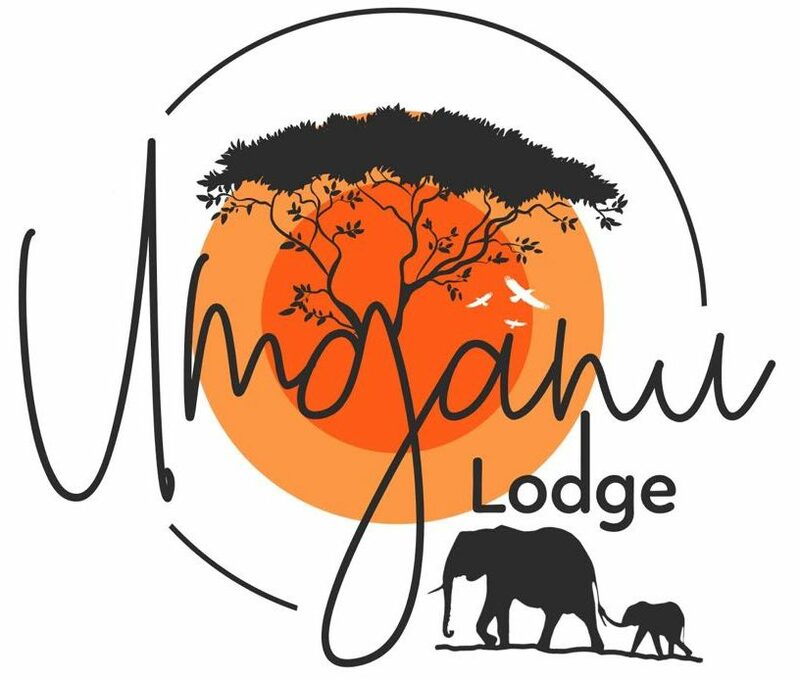 Due to Umganu being a family destination, it has a perimeter fence which is electrified to ensure that the animals do not roam into the lodge. This beautiful air-conditioned lodge can accommodate up to 12 guests in 5 spacious en-suite bedrooms, each one beautifully decorated in one of Africa’s big 5 animals ~ lion, leopard, elephant, rhino and buffalo. The lodge also has a separate room with its own private bathroom and kitchen which can be used as a pilot room or a nanny’s room. Umganu means marula tree in Zulu and it is a tree used by African people. It is mainly used for traditional healing of mumps and the fruit is used to make the popular creamy liquore called Amarula. The open-plan living area is stylishly decorated with high volume ceilings, beautiful polished cement floors and offers wifi throughout. The spacious lounge has a television along with full satellite television (DSTV), a beautiful stocked bar area and various board games for those feeling a little competitive. For those wanting a little peace and quiet, you can head upstairs and relax in the snug lounge or enjoy the sights from the outside viewing deck area. The living area opens up to a covered patio area with its own bar area. The lodge also has a private heated plunge pool for the master suite and one public heated pool. For those wanting to have a relaxing evening around a roaring fire, you can enjoy our beautiful sunken boma area. For those that enjoy the night sky, you can make use of the telescope and admire the beauty overhead. So, if you are looking for an exclusive private safari or you need to arrange a family getaway, Umganu Lodge is the perfect lodge for you. Let’s awaken your senses to the beauty of Umganu Lodge! Sit back and watch our official lodge video where we showcase the best of what Umganu Lodge has to offer – from amazing wildlife encounters in the Kruger National Park to luxury accommodation. We look forward to hosting you soon! Rub his tusk for good luck during your stay. The estate takes its name from the elephants that can frequently be seen drinking and grazing on the banks of the mighty Sabie River. More specifically, the famous elephant bull “Mandleve” which translates as “Ear or Torn Ear”, was one of the famous Magnificent 7 who lived out his days along this particular section of river. He died in the Kruger National Park close to Elephant Point. Mandleve gained and still holds the title of the heaviest tusks ever recorded in the Kruger National Park, surpassing Phelwane the previous holder of this honor with a combined weight of both tusks at 142,4kg.